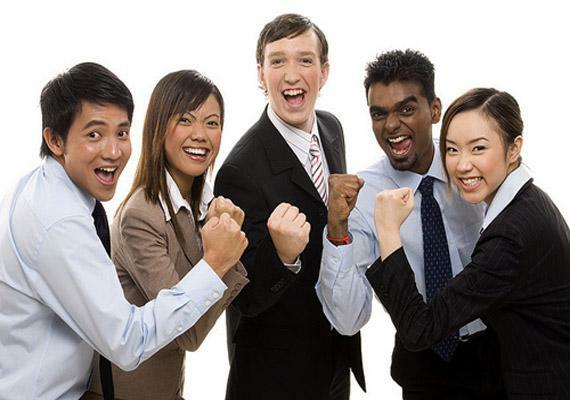 It is often seen that companies spent thousands and thousands of dollars on just team-building activities, just to ensure the proper working of the organization. They should know that just buying an Xbox or PlayStation will serve their purpose, as said by a researcher.Greg Anderson, who co-authored a study on ways to build a team for best office productivity, suggested this. The study, published in the journal AIS Transactions on Human-Computer Interaction, said that playing video games with the co-workers would lead to more productive hours. But, of course, not in the office settings. For this experiment, the research team recruited 352 individuals and randomly organized them into 80 teams, making sure of the fact that none had pre-existing relationships. What they came out with is, the newly-formed work teams experienced a 20 percent increase in productivity rate on subsequent tasks after playing video games together for just 45 minutes. 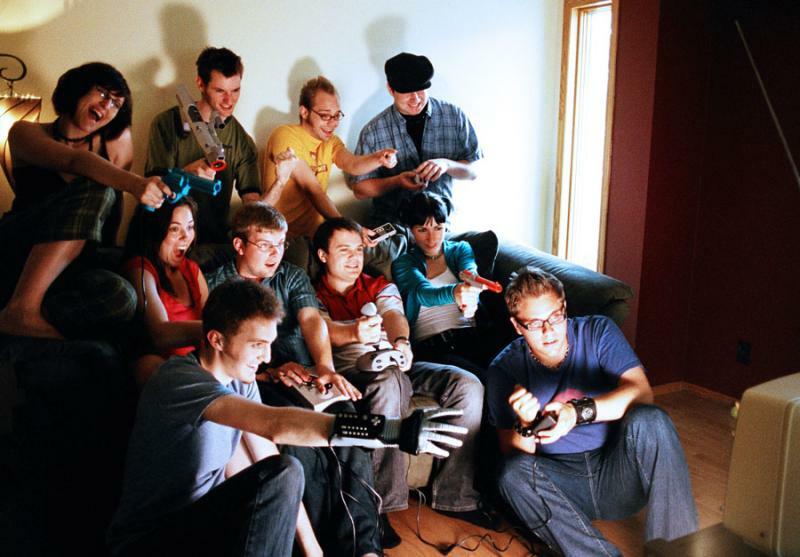 "Team video gaming may truly be a viable—and perhaps even optimal—alternative for team building," said lead researcher Mark Keith, Associate Professor at Brigham Young University (BYU) in Utah, US. The initial experimental task was that each team would play in a geocaching competition called Findamine, and this exercise was created by previous researchers, which provides players short, text-based clues to find landmarks. The motivation behind was- cash rewards for winning the competition. Following their first round of Findamine, teams were randomly assigned to one of three conditions before they were sent out to geocache again like team video gaming, quiet homework time or a "goal training" discussion for even better geocaching results. Again all of these conditions lasted 45 minutes. 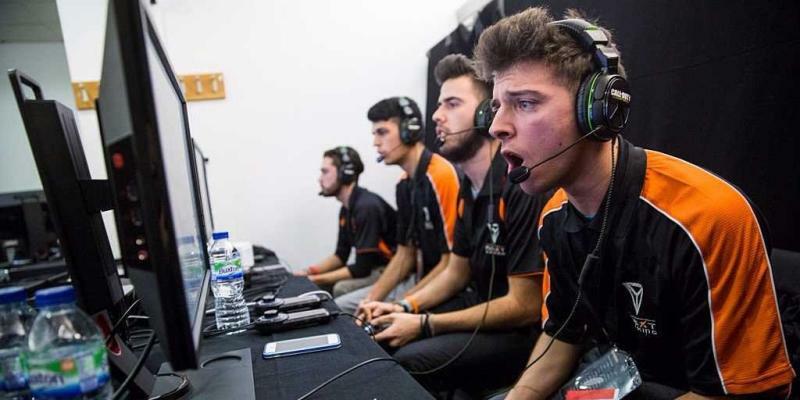 What the researchers got was, while the goal-training teams reported a higher increase in team solidarity than the video-gaming teams, the video gamers are seen increasing their actual performance on their second round of Findamine significantly, raising average scores from 435 to 520.